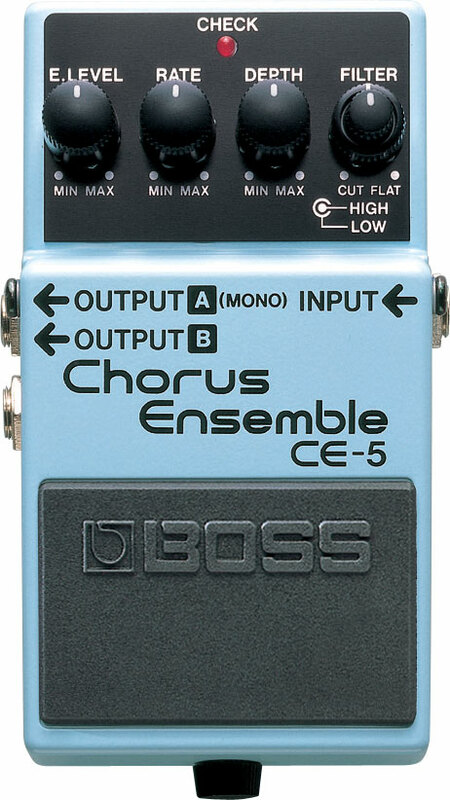 The Boss CE-5 has been Attila Wind's main chorus pedal since 2007. 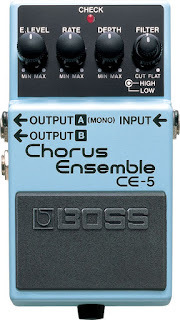 Ha may have first used it on 17 November 2007 at the Benczúr klub in Budapest, Hungary. He purchased it for 19,900 HUF at Tajti Music 30 October 2007.